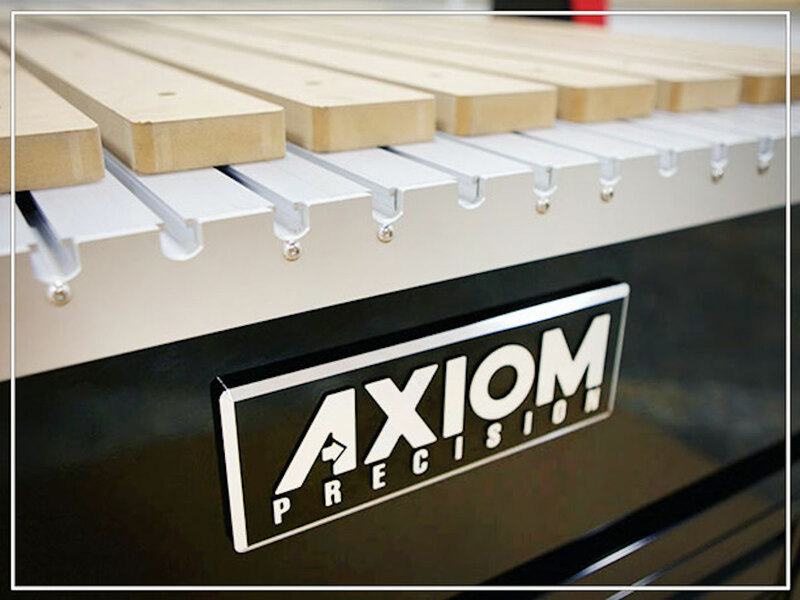 Welcome to the world of Axiom Precision. We’re delighted that you’ve found us. 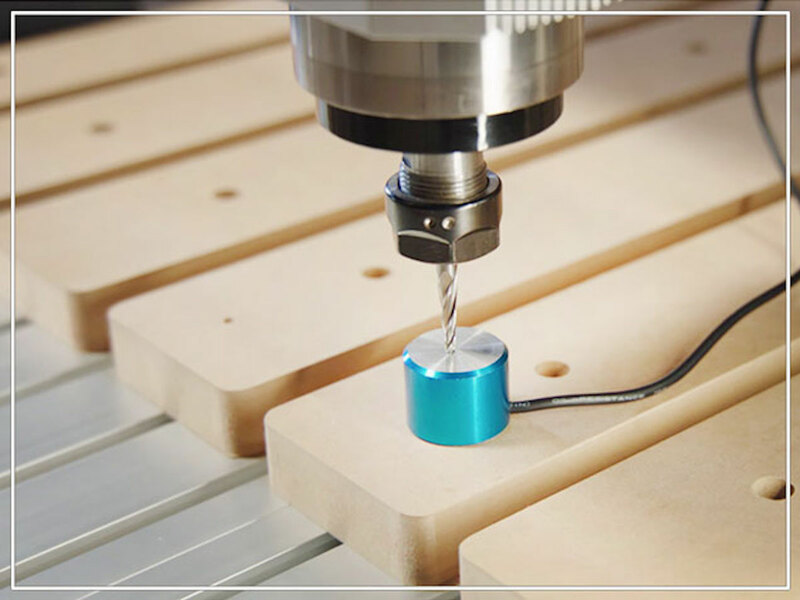 If you’re searching for the finest small-format CNC machining center, we’re confident that your search will end right here. Stay a while. Learn how we do things. 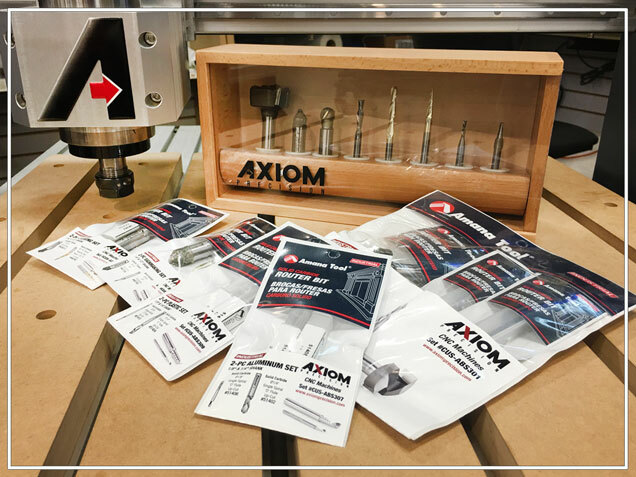 We’re convinced that the more you learn, the more you’ll know that Axiom Precision is the right CNC solution for you. 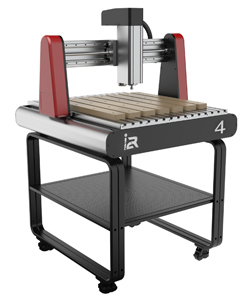 How do you build The best cnc solution? 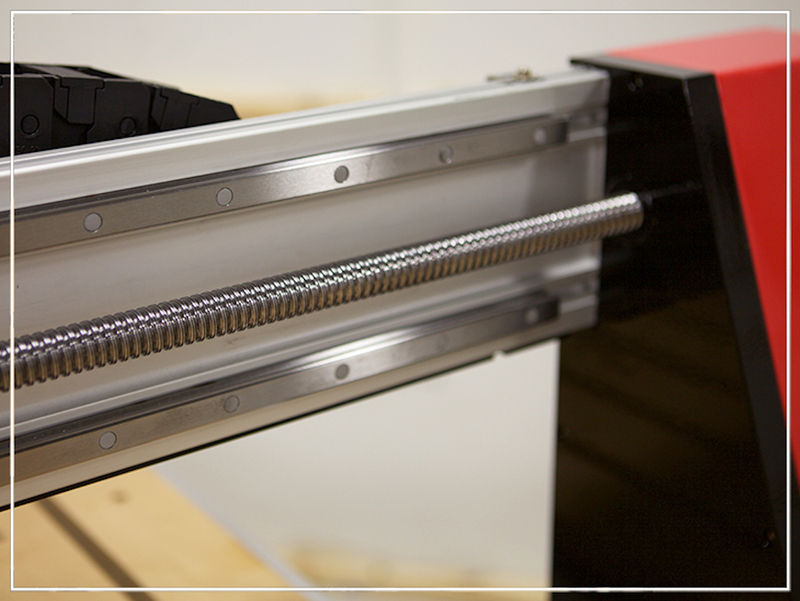 Engineered from the ground up like a large machine, yet it still fits comfortably in your shop. 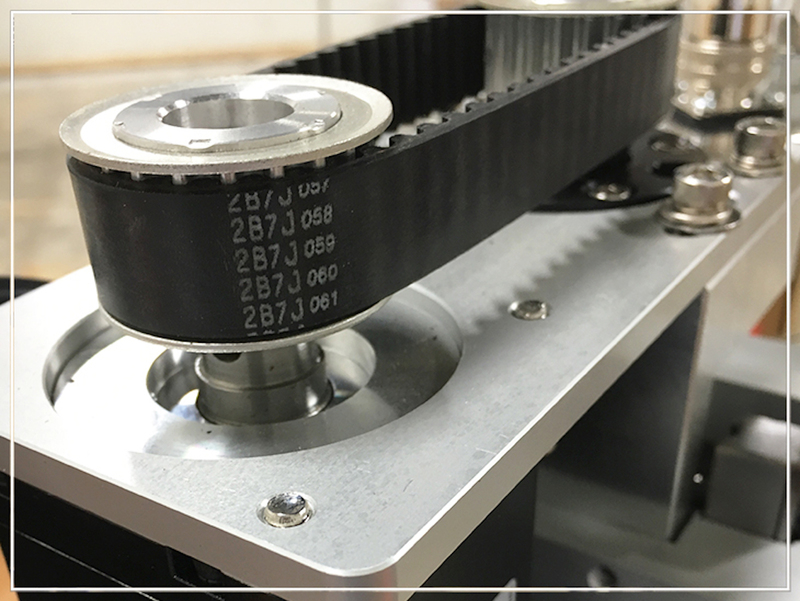 Accuracy, repeatability and speed are the result of integrating only the finest quality components. No complex software required… Our powerful hand-held controller is intuitive and easy to use. Our success relies on your success. Every member of the Axiom team is here to lend a hand. The most rigid, flat and stable surface around. This is a seriously strong table. 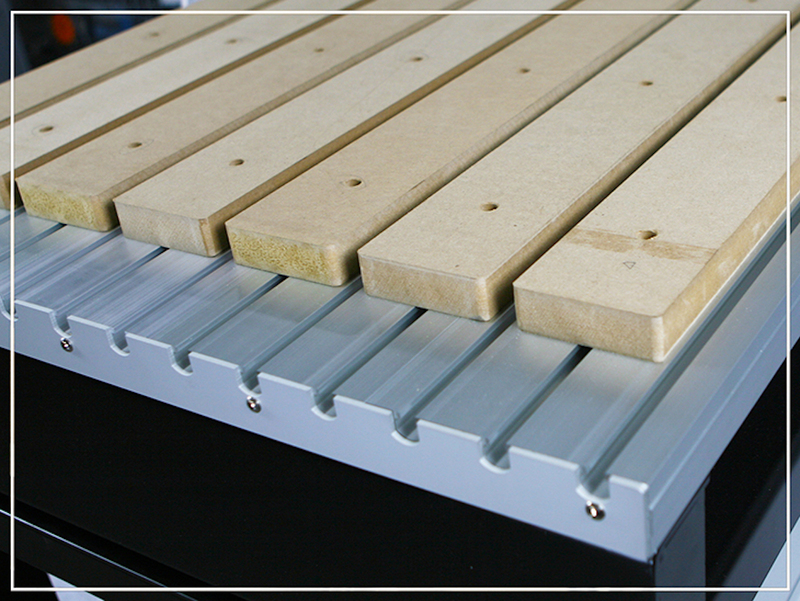 The massive 30mm thick extruded aluminum table provides a strong, flat surface to support your material. 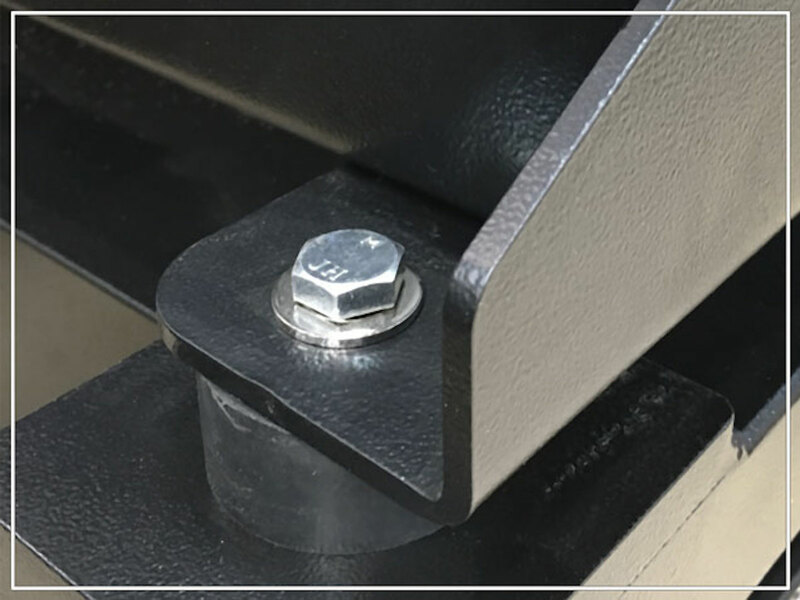 Integrated T-slots allow placement of hold-down clamps in any location, and a sacrificial MDF spoil board ensures that your table will always remain flat and damage free. Every machine is built on this massive structure. 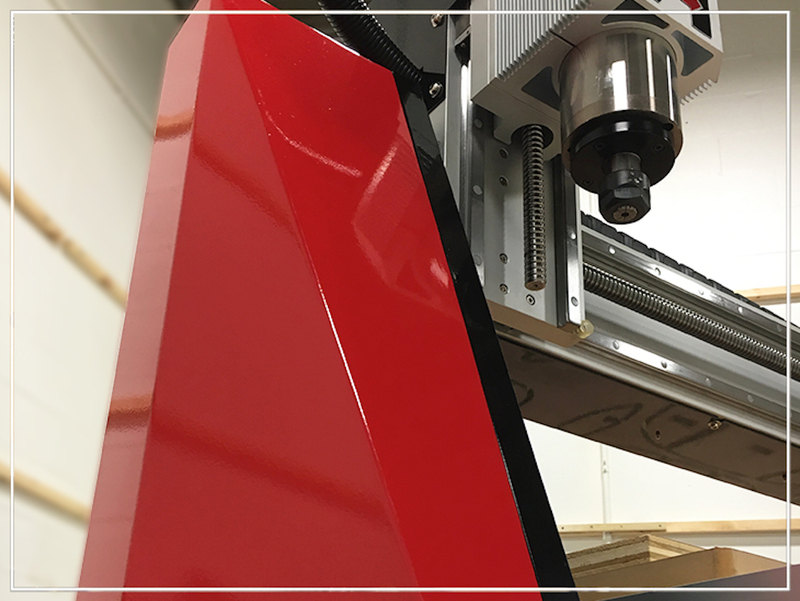 You wouldn’t build a home on a compromised foundation…Nor should you build a CNC router on one. 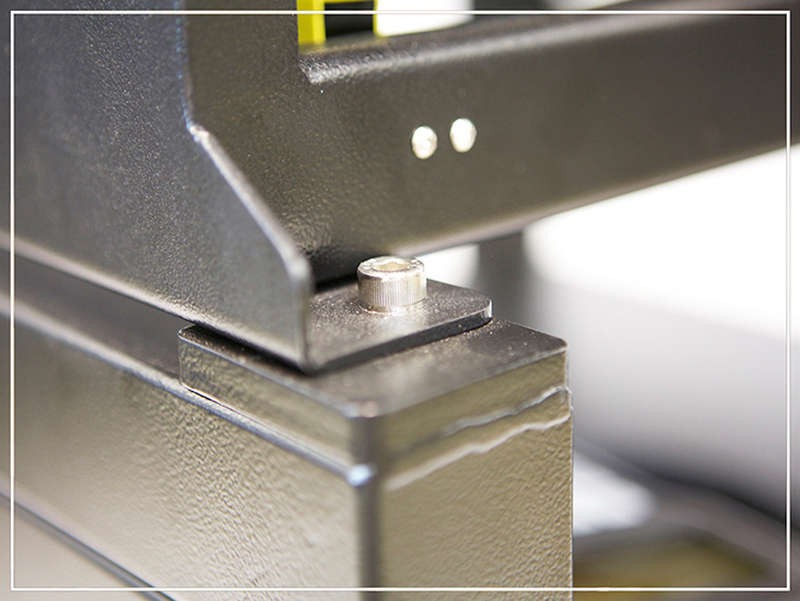 Our welded, structural steel frame is heavy, rigid, and accurate. It supports the weight of your Axiom machine with ease. 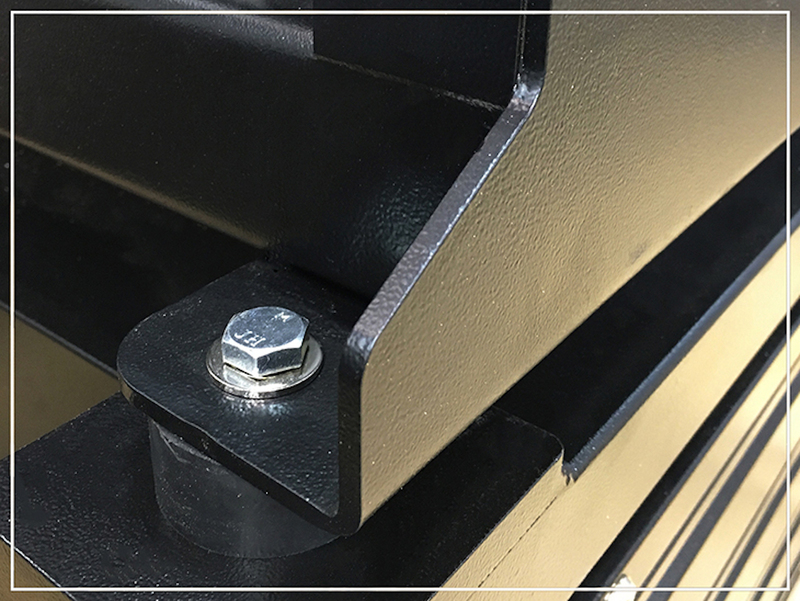 It also offers mounting flanges in each corner to secure your machine to an optional Axiom stand, or your work surface. Complex gravity castings virtually eliminate flex. Heavy components traveling at a high rate of speed generate high forces of inertia. The horizontal gantry support (located beneath the table), and the vertical gantry legs take the brunt of that force. 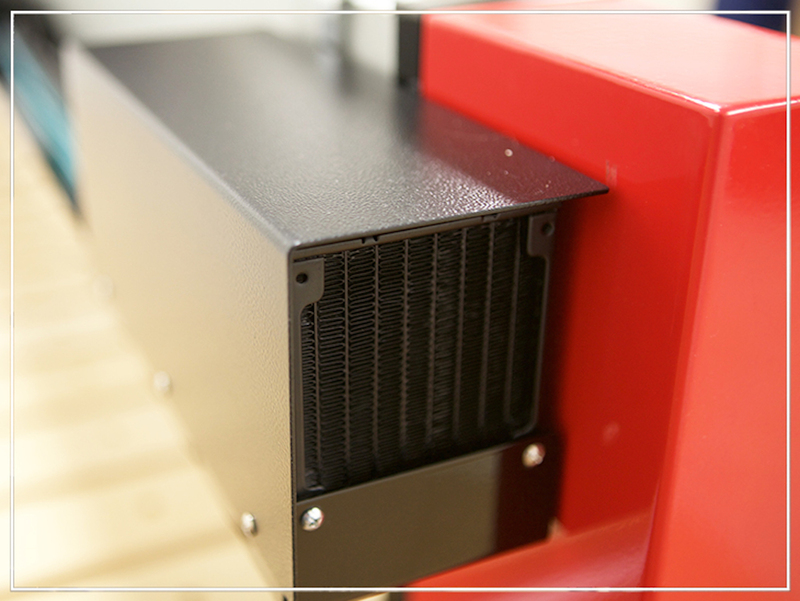 Each gravity cast aluminum component is powder coated and engineered to be completely overqualified for their job. 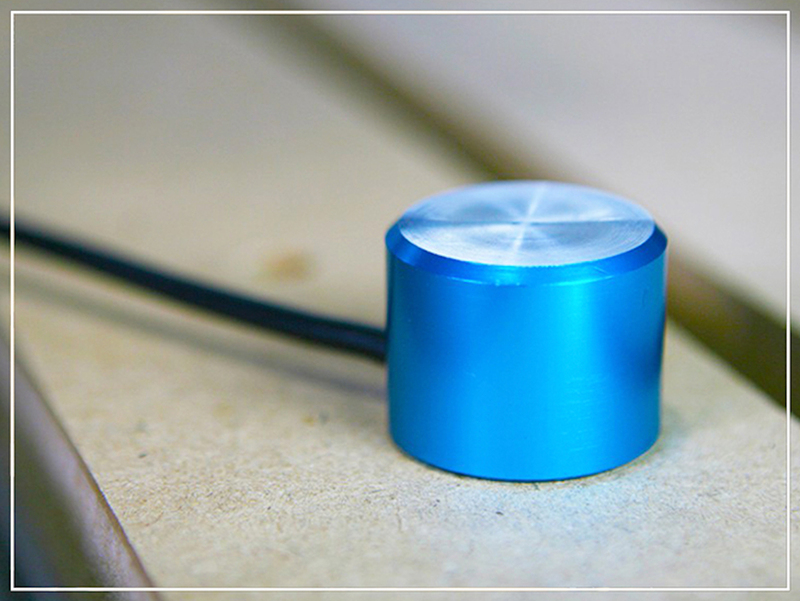 These magnetic sensors act as your CNC’s eyes. 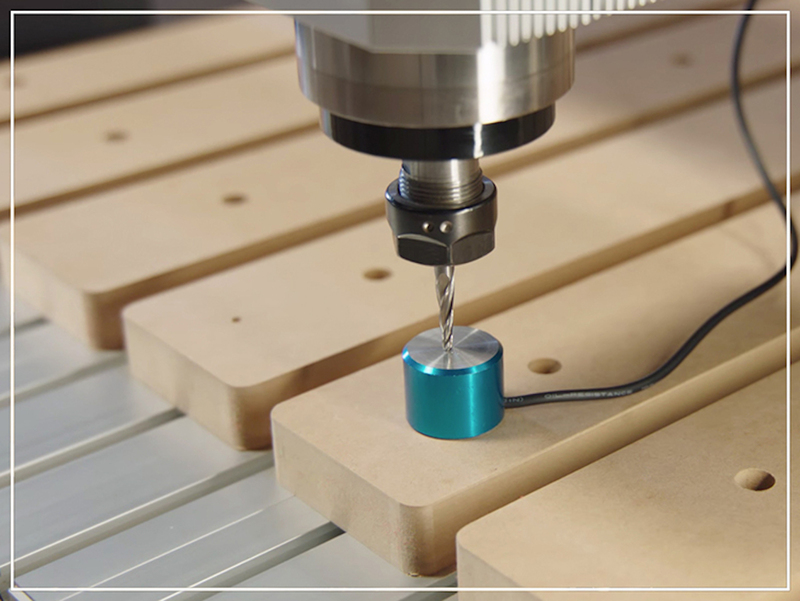 These magnetic sensors act as the CNC's eyes. 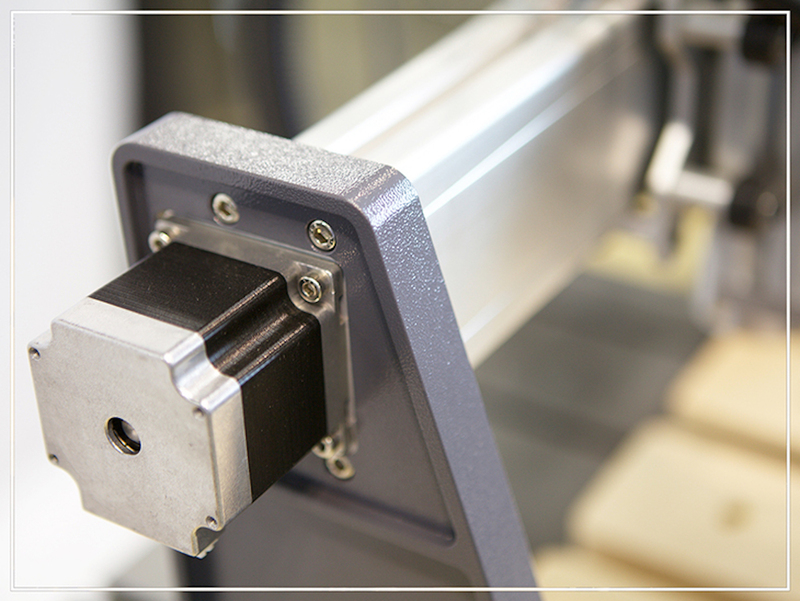 They allow you to ‘home’ your machine so it knows where the spindle is in relation to the working envelope. 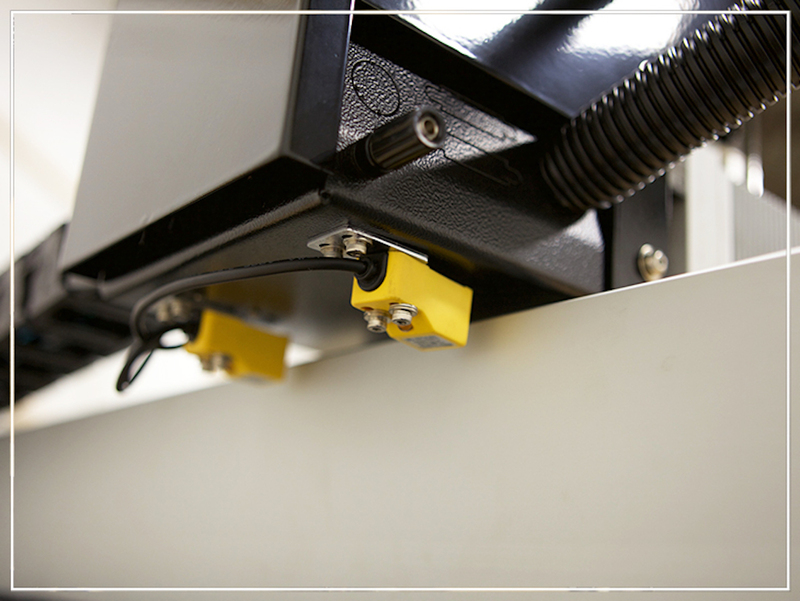 Noticeably absent in many of our competitor’s machines, these sensors prevent the gantry from colliding with the stops when you run it to the extent of its travel. Found on every axis on every Axiom Precision machine. 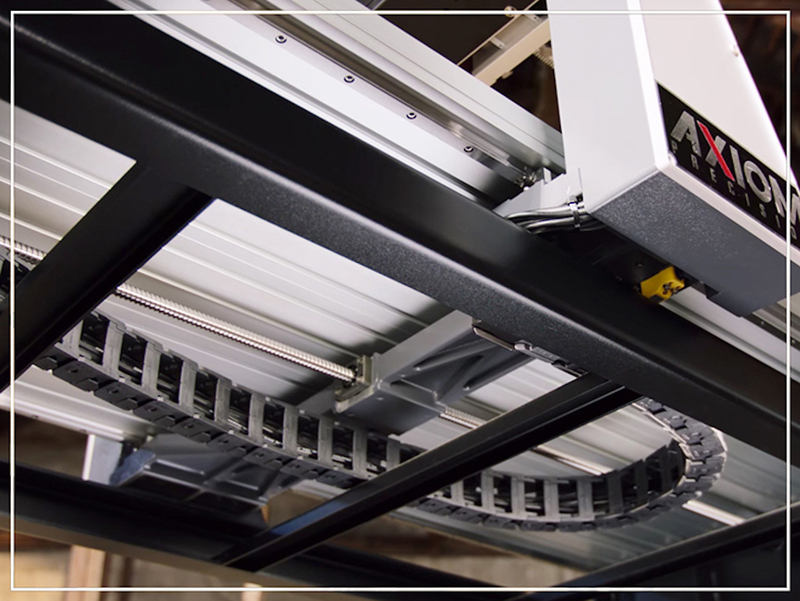 Motion on every axis of every Axiom machine is controlled by high-precision ball screws. These ball screws utilize recirculating ball bearings to provide close tolerance and offer unmatched accuracy. 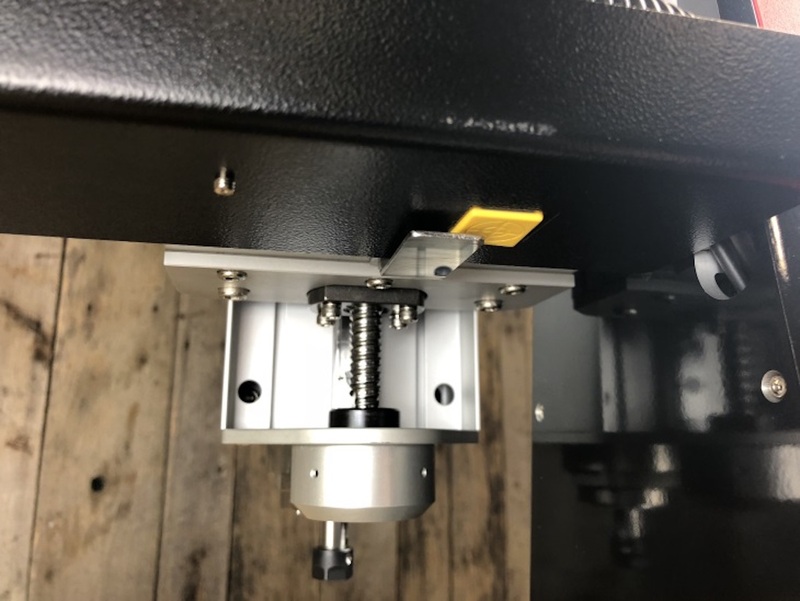 Their ability to create low internal friction, while withstanding high thrust loads at high rates of speed, is paramount to the accuracy of each Axiom CNC machine. No buckets, no hoses, no aquarium pumps. No drama. 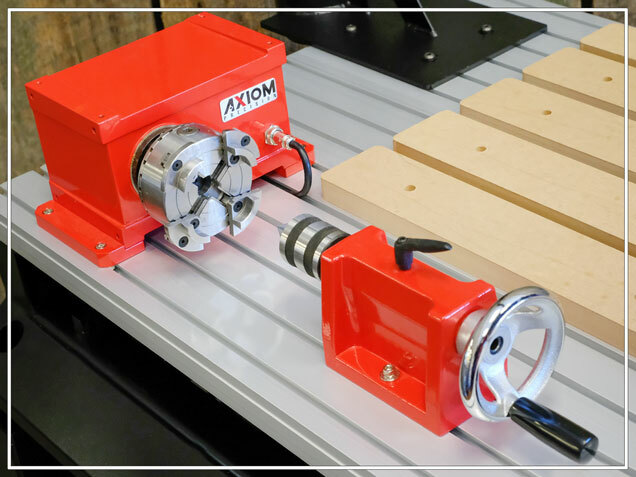 Every Axiom Pro and Elite series machine offers a liquid-cooled electro spindle. 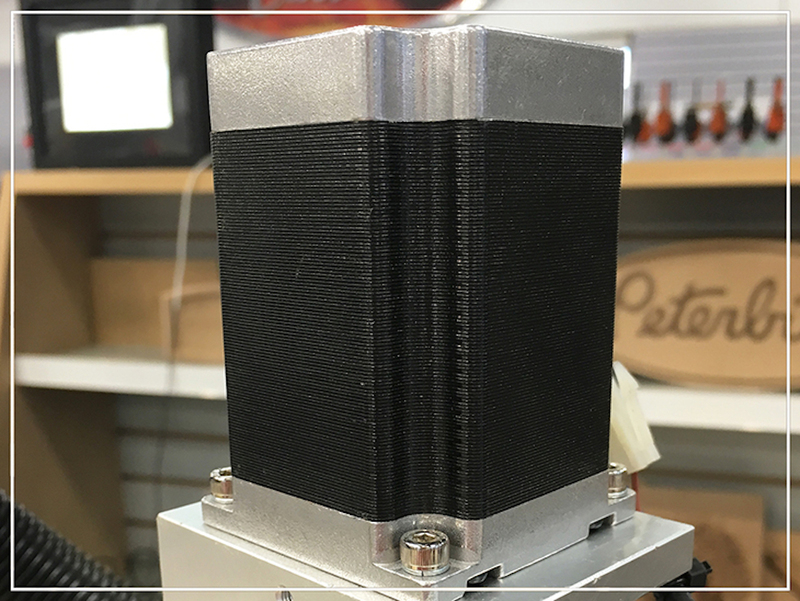 Our innovative system replicates an automotive cooling system, where a high-volume pump pushes coolant (or antifreeze) through the electro spindle, and dissipates the heat with a radiator and fan assembly. No buckets, no hoses, no aquarium pumps. No Drama. 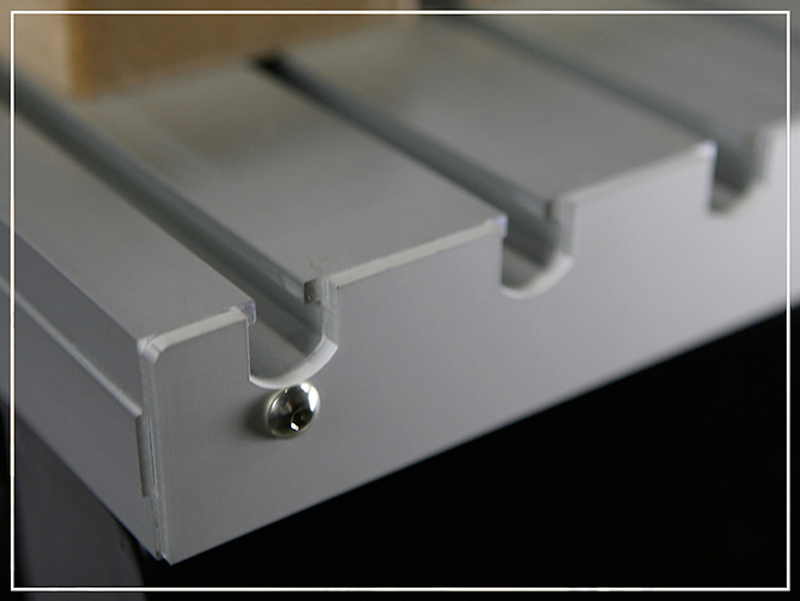 Our linear guideways utilize recirculating bearings between a prismatic rail and a bearing block. 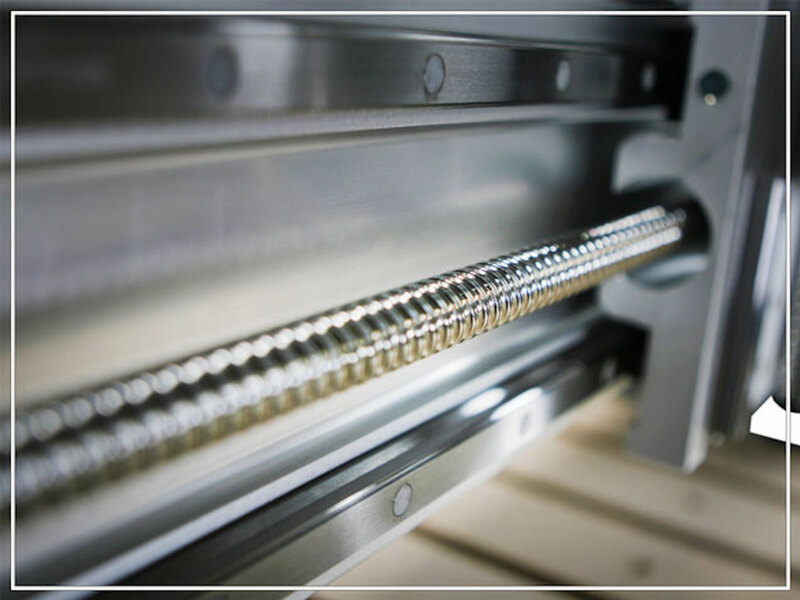 The coefficient of friction on our linear guides is only a small fraction of what is created by traditional round guides, and are able to take loads in all directions. 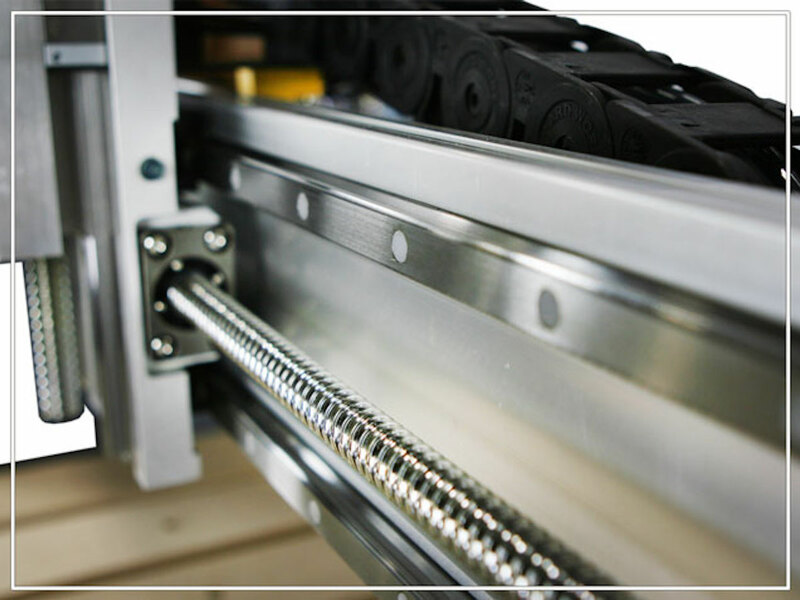 With these features, our CNC machines achieve high precision and greatly enhanced moving accuracy. No complex software required. Our hand-held controller is powerful, yet so easy to use. 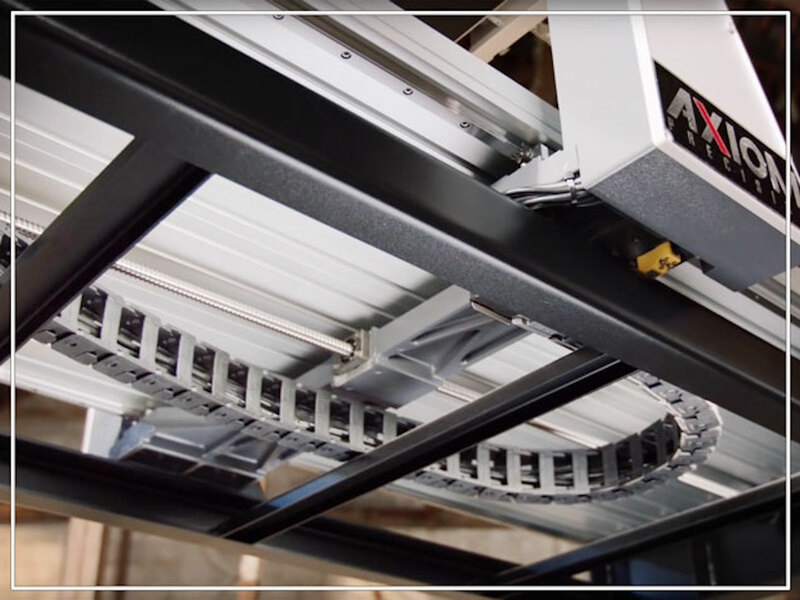 The task of controlling your CNC machining center shouldn’t be relegated to a PC and a piece of software. Instead, we’ve integrated an industrial DSP controller with a hand-held pendant. 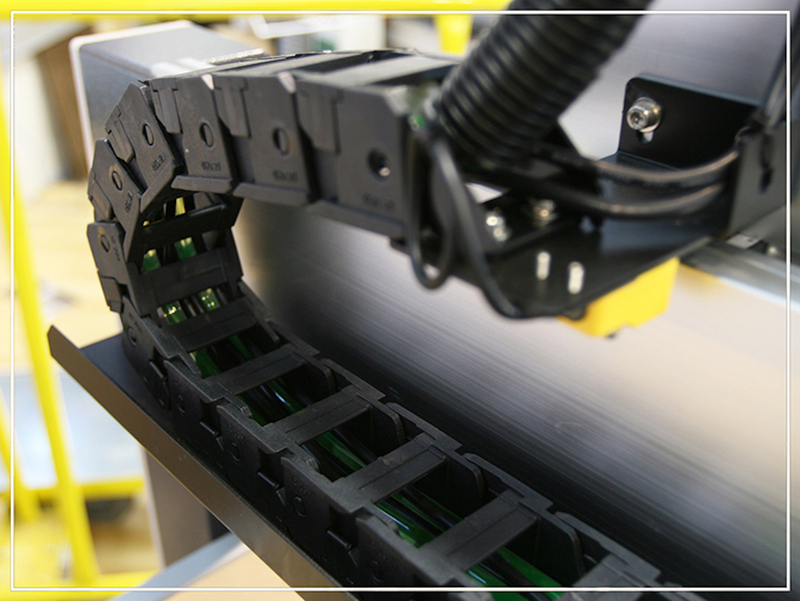 This control solution is powerful, stable and terribly easy to operate. It’s also fully upgradable so you can install the latest firmware as needed. Stress free movement of hoses and cables. 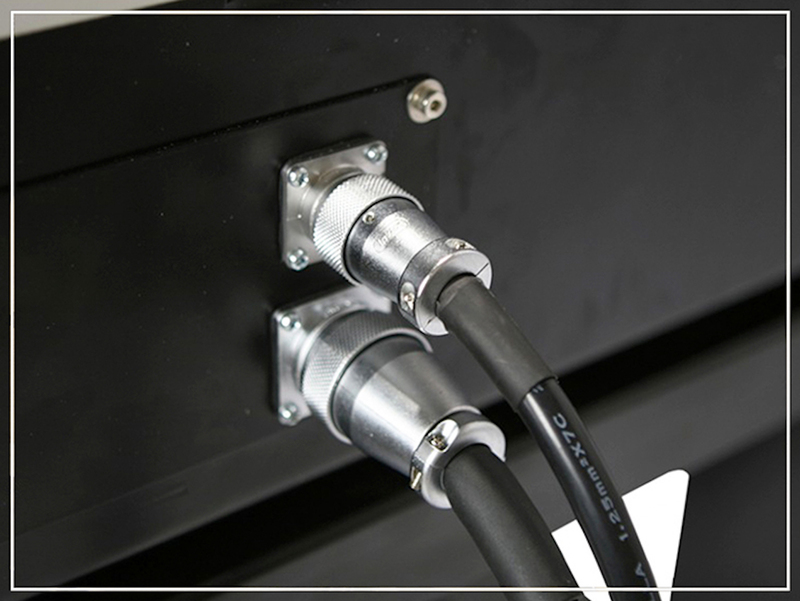 A loose bundle of wires almost always results in abrasion, stress and broken leads. 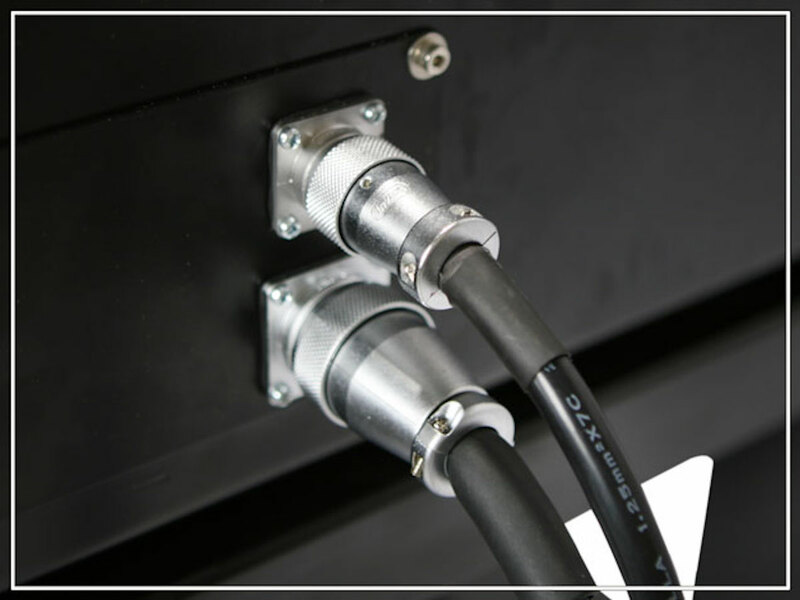 Our power and data cables, as well as cooling hoses, are contained within lightweight, flexible nylon track chains to ensure that data is never interrupted by a broken wire. Fast, repeatable positioning of all axes. 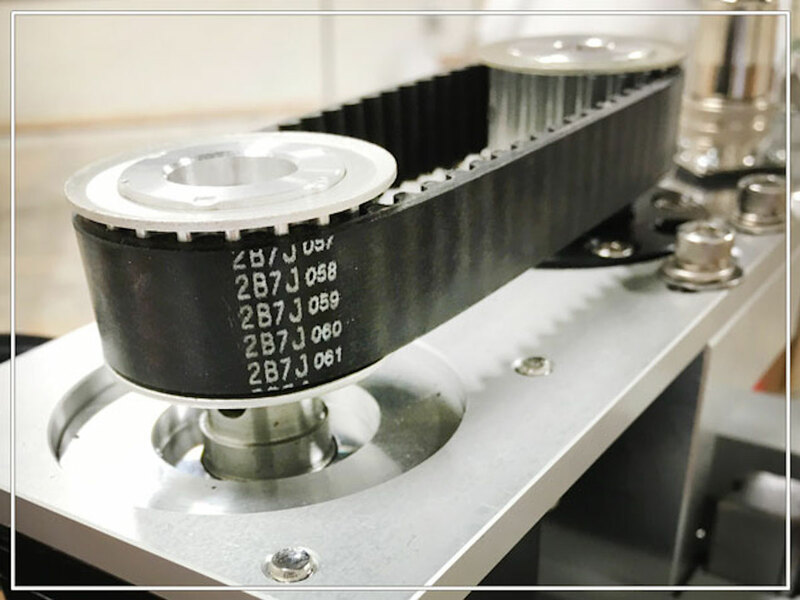 Depending on which machine you choose, each axis is controlled by a 57mm, NEMA 23 equivalent high-torque stepper motor, or a high precision servo motor. 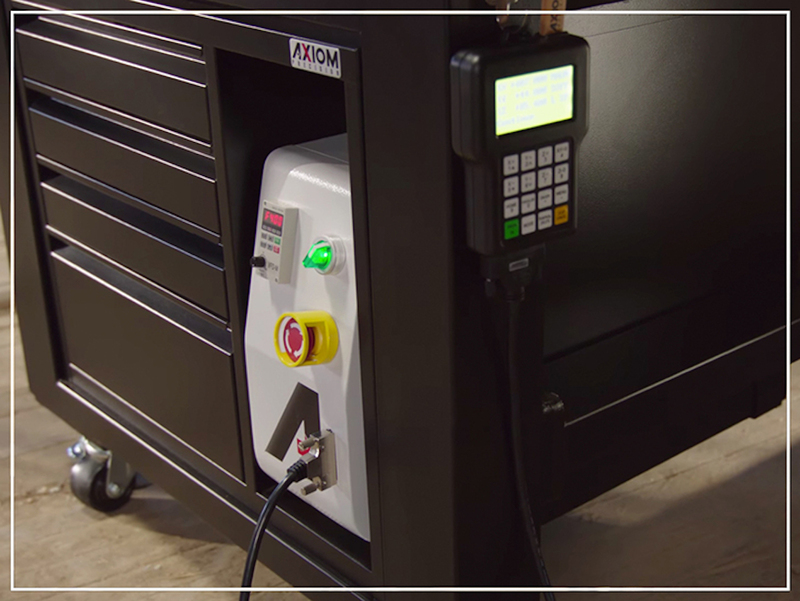 Each fast device is rated for high duty cycles, and will provide thousands of hours of trouble-free precision. Measure your bit length quickly and accurately. 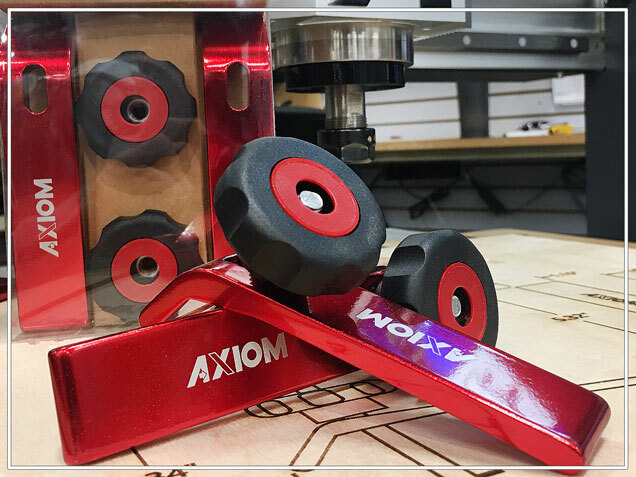 Each time you install a bit in your Axiom CNC machine, you’ll need to accurately determine the length of the new tooling. Simply slide the tool touchoff device beneath the bit, initiate the ‘measure’ command on your hand-held controller, and the bit length will automatically be determined and stored in the DSP. No weak links found here. 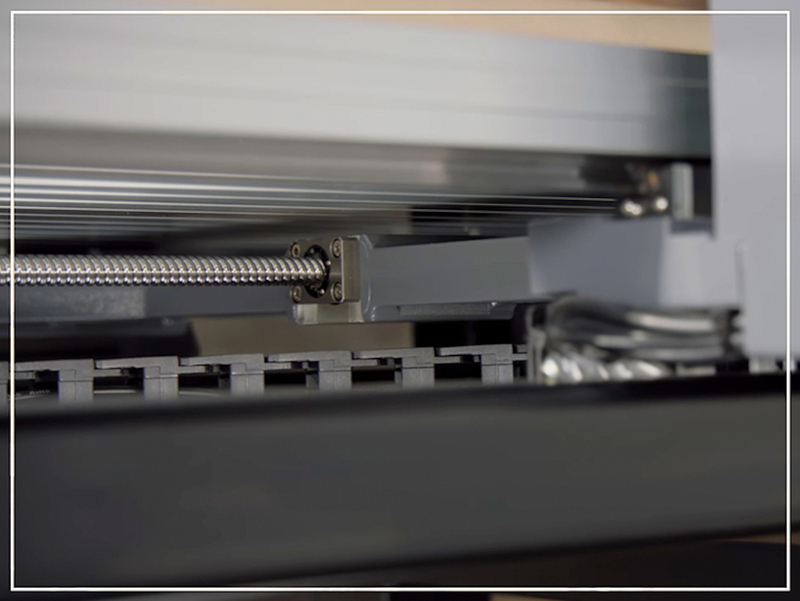 The performance of your machine relies upon accurate transfer of data to the stepper motors. Every wire connecter found an an Axiom machine is of the highest quality available. 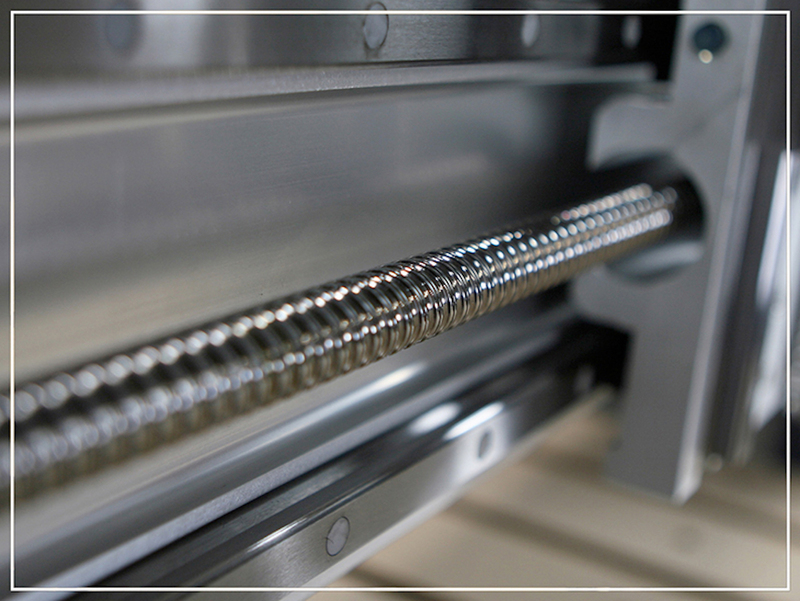 Where available, we use aerospace quality components with metal body, copper terminals, and threaded locking rings. 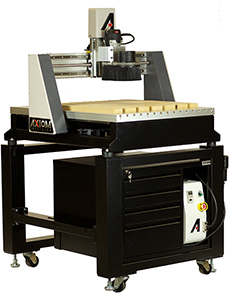 Axiom Precision offers a wide range of machines to address nearly any CNC application. 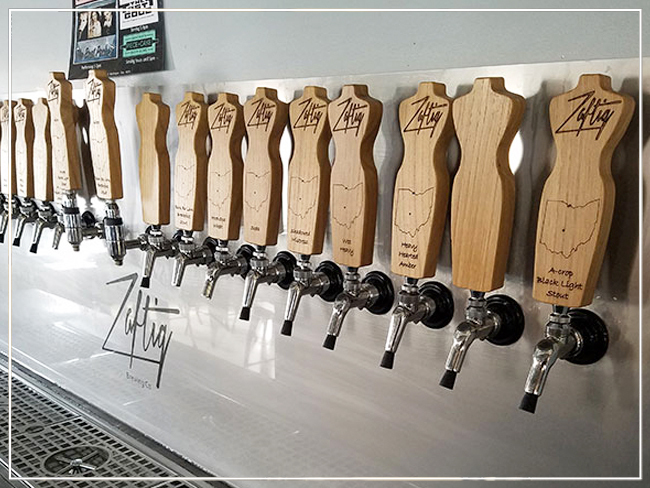 Each machine has been thoughtfully designed, rigorously tested, and offers a full range of accessories to ensure that you have everything you need to get up and running. Industrial accuracy at an entry level price. 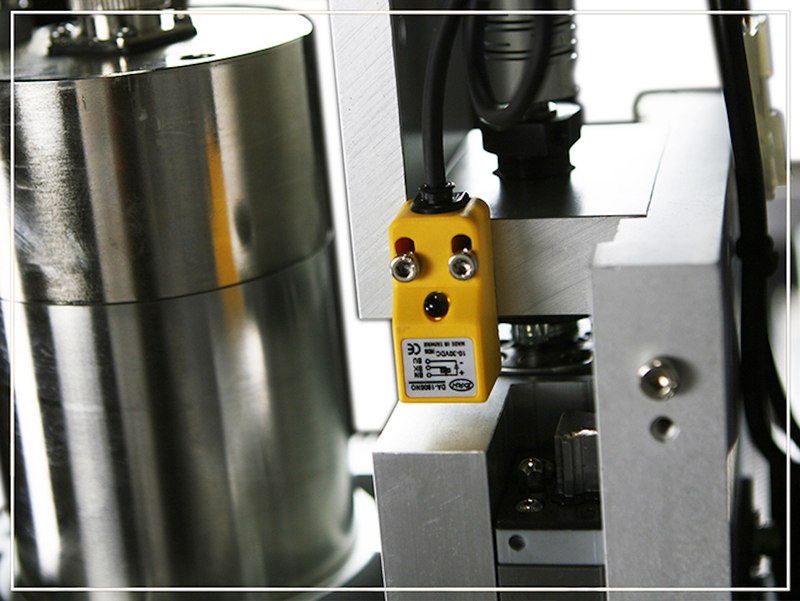 Servo driven for speed, accuracy & repeatability. Everything you'll need to begin cutting parts. A clean environment is a safe environment. Our most popular accessory. Grab a few. 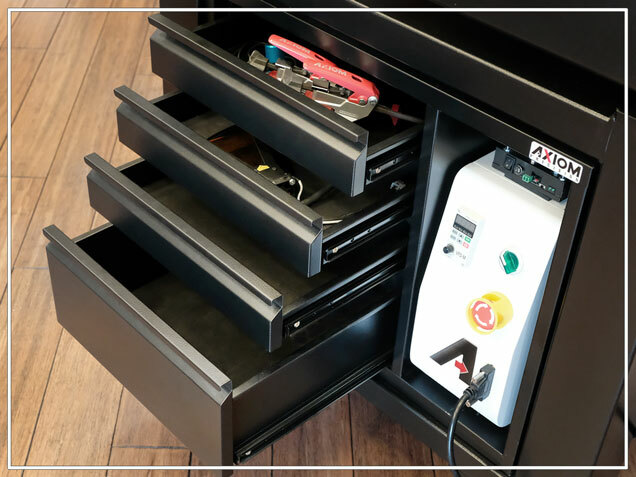 Secure, organized storage for your CNC accessories. Overbuilt. Just how we like it. Casters and levelers included. This laser produces an amazing 4.2W of power with included 2.5A driver! Design and toolpath any part you can imagine. 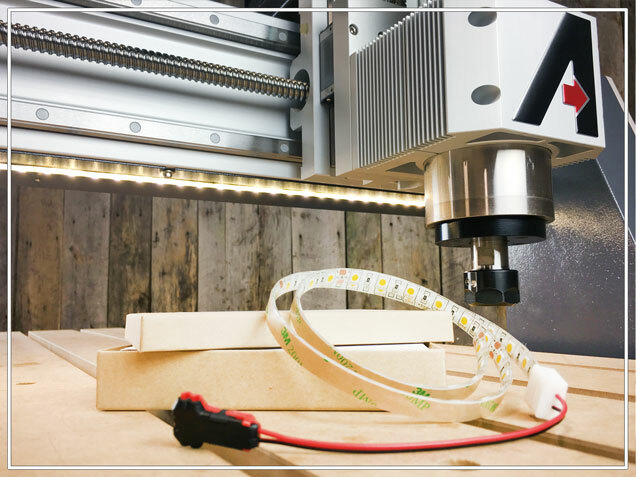 This light kit installs in minutes and is a great upgrade for your Axiom CNC machine. 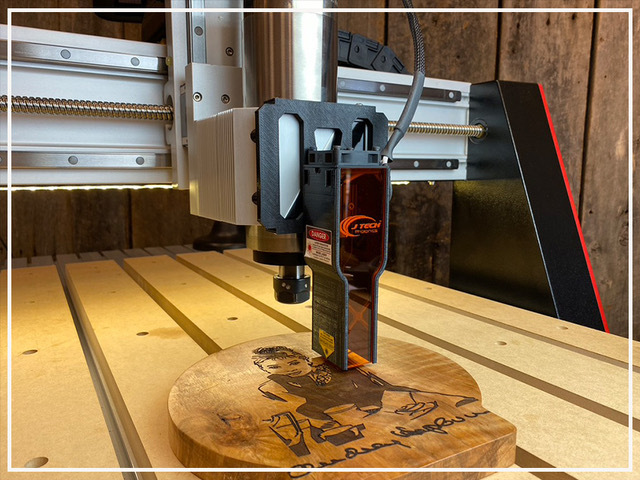 Whether you’re simply cutting out 2D furniture components, producing an accent inlay, or an ornate 3D wood appliqué, the applications for a CNC router within the woodworking trade are nearly countless. Need to produce a unique component? 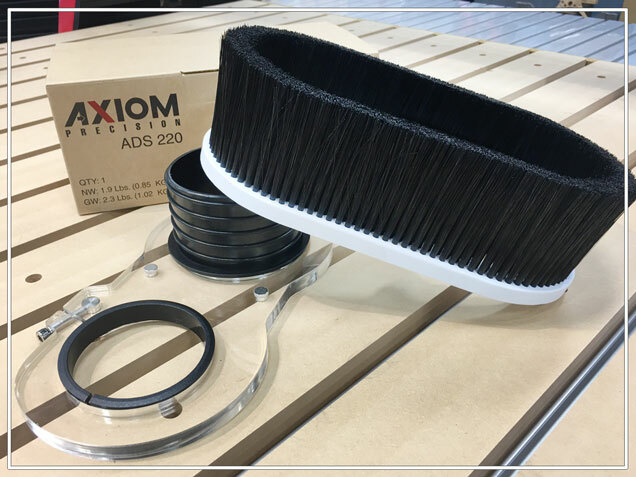 Wood, Aluminum, Brass, Composites, Phenolic, Foam, Plastic… If it can be cut with a spinning bit, Axiom Precision can produce it quickly and accurately. 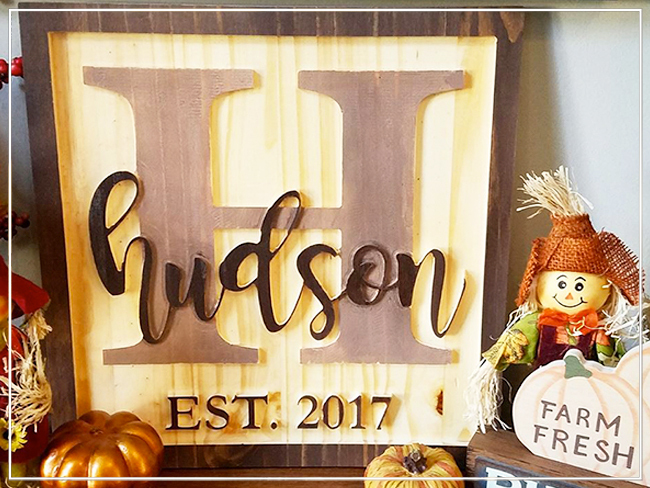 The ability to use a CNC machining center to carve letters and design elements into wood, plastic and aluminum has transformed the sign industry. 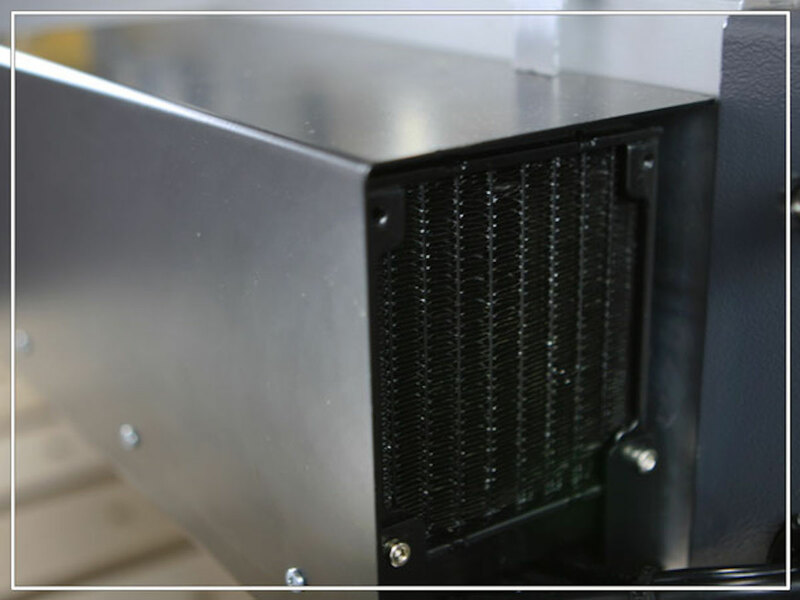 We offer the machines, software and accessories to produce nearly any sign you can imagine. Many of our present customers already own large, fast, and very expensive CNC machining centers. 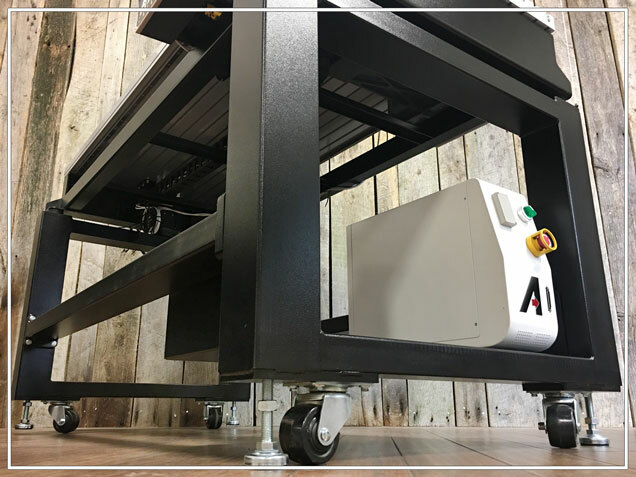 They turn to Axiom Precision when they want a small, yet accurate machine to produce one-off components and prototypes. 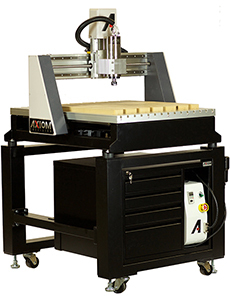 Axiom Precision’s capacity and accuracy make each machine a 3D carving powerhouse. 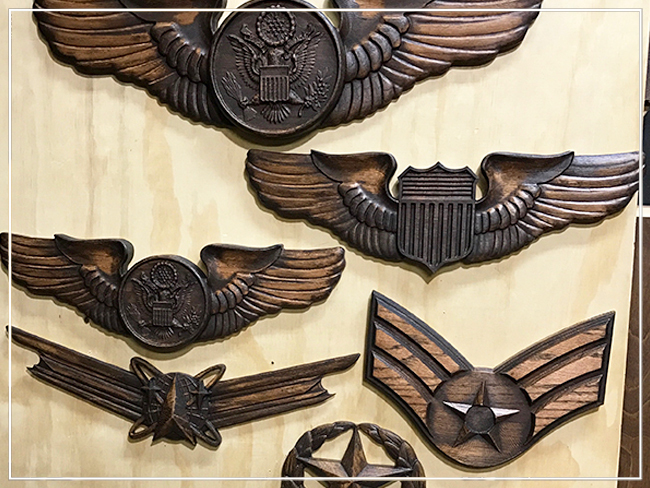 From large three dimensional objects, to fine furniture accents, you’ll quickly produce accurate 3D carvings. Reproducing historic architectural components is a snap with Axiom Precision. Brackets, capitals, arches, corbels, moldings and more can all be produced with ease. 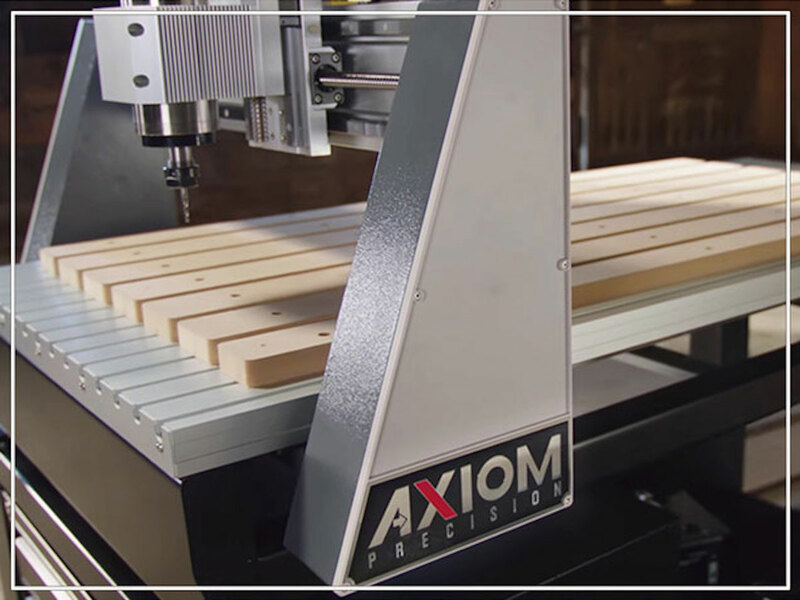 Our customers rely on the accuracy, repeatability, and speed of Axiom CNC routers to improve the quality and profitability of their products. 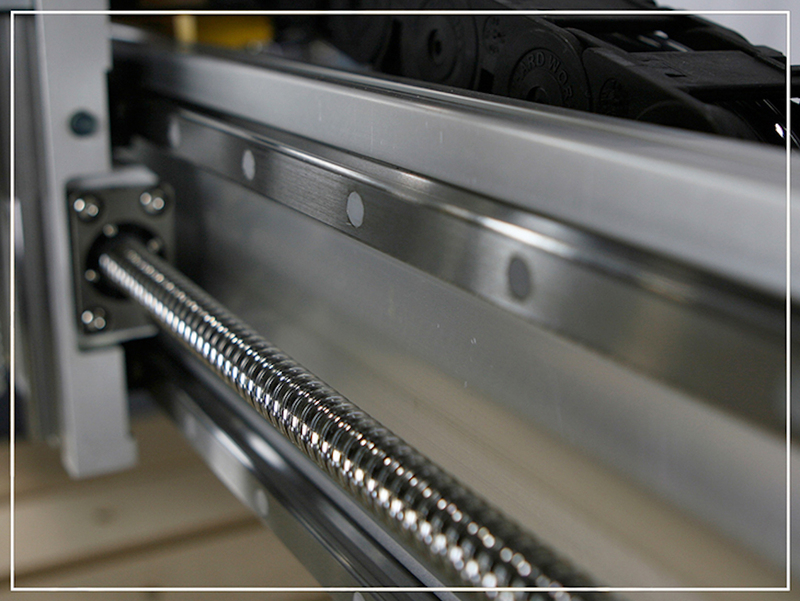 Our CNC systems have a huge positive impact for them, and they will for you too. 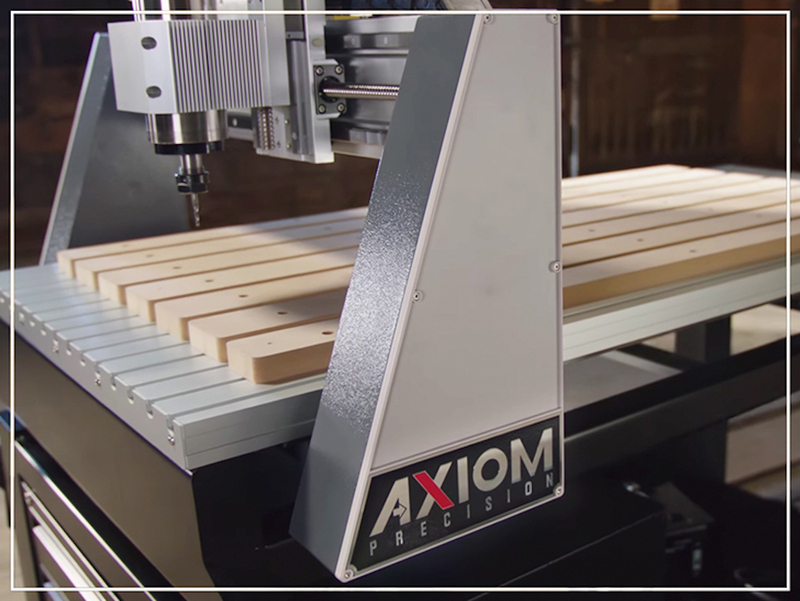 Unleash your creativity and productivity with an Axiom Precision CNC router. "I am really enjoying getting to know this machine, it has been awesome. 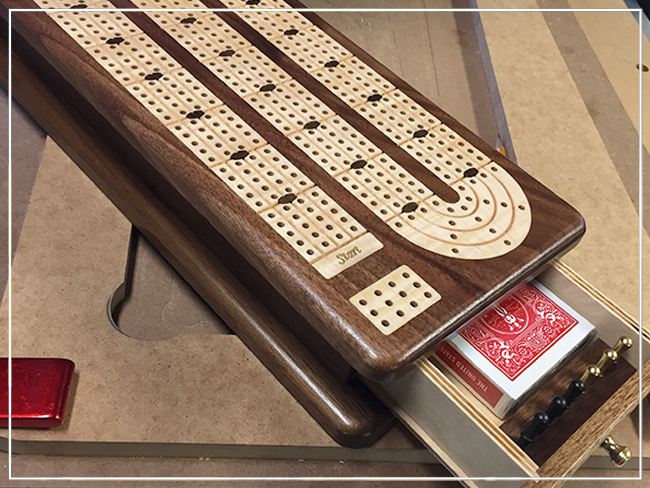 The table that was supplied with the machine is incredible and one of the sturdiest I have ever purchased." 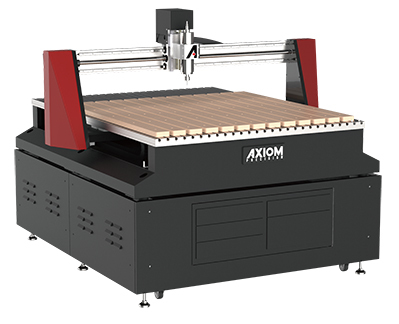 "The Axiom CNC cuts every piece exactly right. I am very pleased with the results. Since I make so many small toy parts, it is very important to me that the unit cuts precisely. Your machine really does." 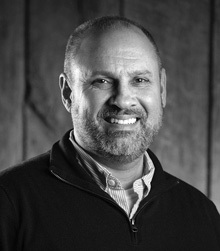 "I am very pleased with my Pro 6. The best part of owning an Axiom cnc is the customer service. 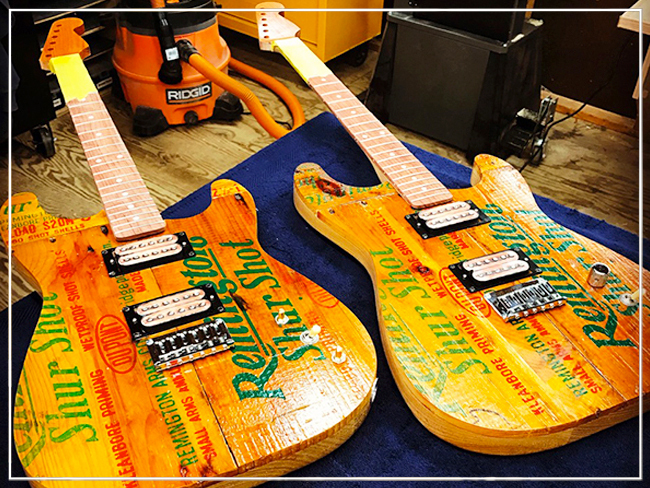 The machine is very solid and the cuts are precise." "I know I am impressed with this machine and have already made two bases for my workshop dust collection system where I had to circular interpolate around the center origin. This was easy using the circle cutting function in VCarve. I just finished carving a plaque for my granddaughter." "The machine has met all expectations thus far and I see no reason to doubt any less. Tech support has been excellent in the times that I have needed it. 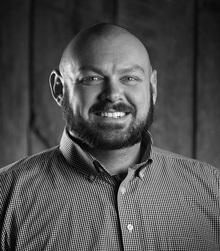 Inquiry on my part has been met with immediate response from Chad who has worked me through the problems encountered and he has been patient with my lack of familiarity with the machinery and software." 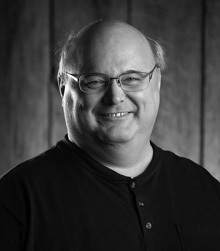 The Axiom team is our greatest resource. 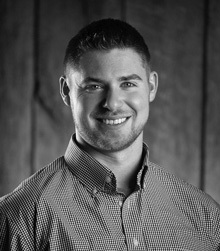 We’re a young, lean, highly experienced group of overachievers who are passionate about CNC technology. 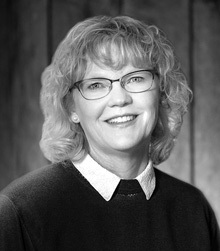 Together, we’ve created each of our products from the ground up. 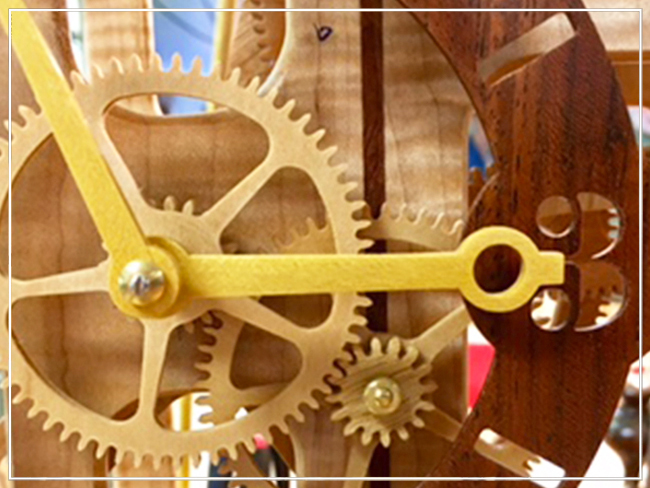 From pencil sketches, to 3D renderings, prototypes, and finally, to the amazing machines and accessories which we sell and ship every day. 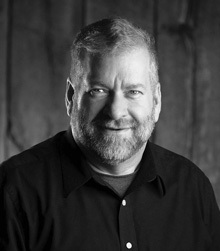 We’ve built a global corporation, yet we’ll never lose our small-town attitude. Every Axiom team member is committed to ensuring that your experience with the Axiom Tool Group is nothing less than spectacular. 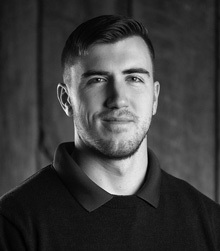 Have a unique application that you’d like to discuss? Or a technical question that you want to try to stump us with? Well...Bring it on! 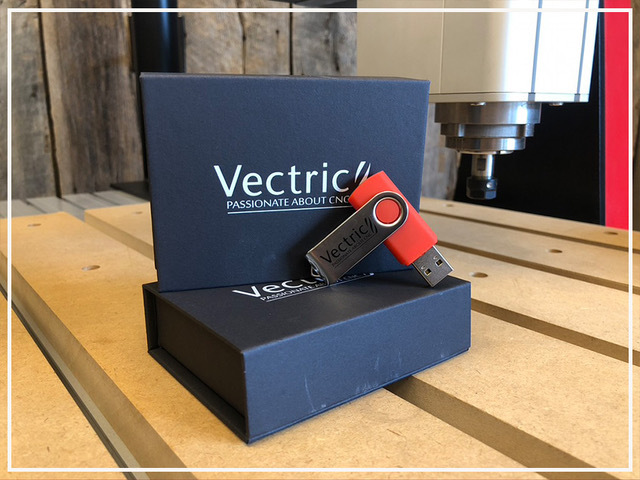 We love to talk CNC, and we’re always here to help.